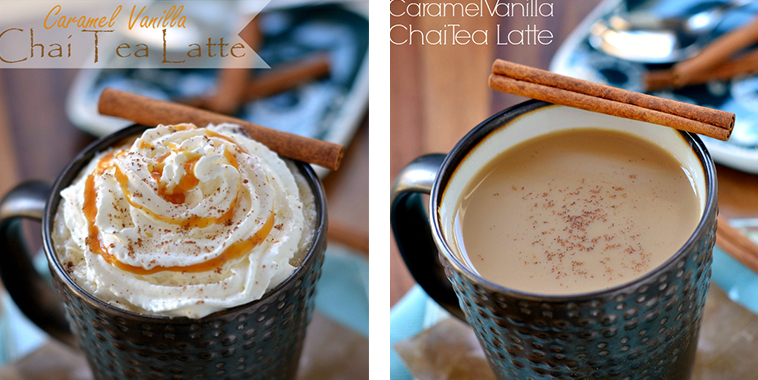 Caramel + vanilla + chai tea = best latte ever! It’s better than any drink you’ll get at Starbucks, and a lot cheaper! Everything about this drink is perfection. The steps to making this drink are simple. All the ingredients come together to make one delectable beverage. During the fall and winter this drink is a must-try! The spices and its warmness are perfect for any cold night. Make a put of this for the family to sip on during a game or movie night!